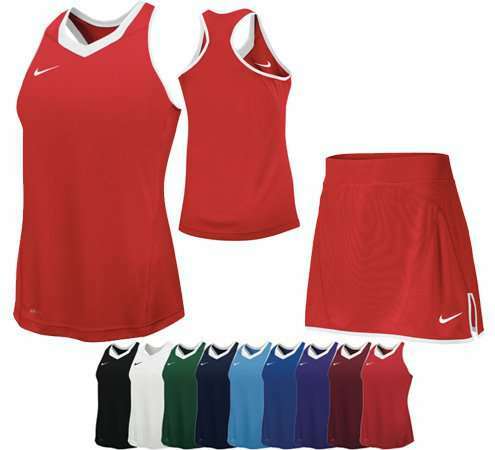 Players wear comfortable shirts and shorts/skirts in team colors. 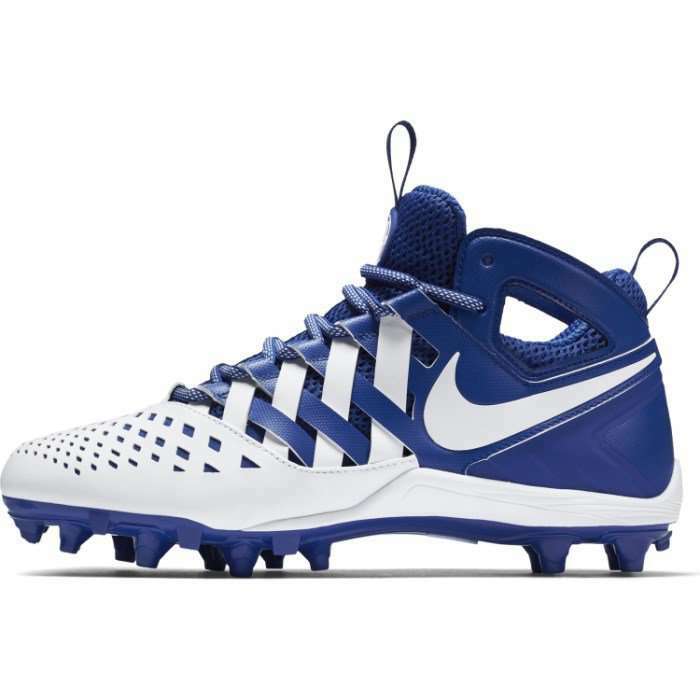 Lacrosse players wear cleated shoes for having good grip on the playing surface. 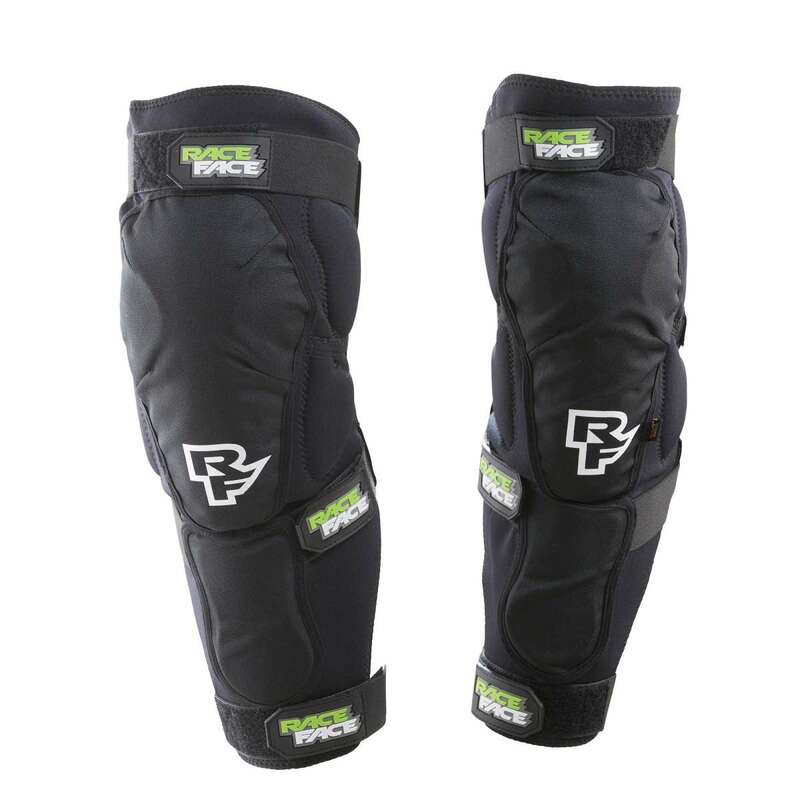 Men’s lacrosse players wear arm/elbow pads for protection against injuries during body checking. 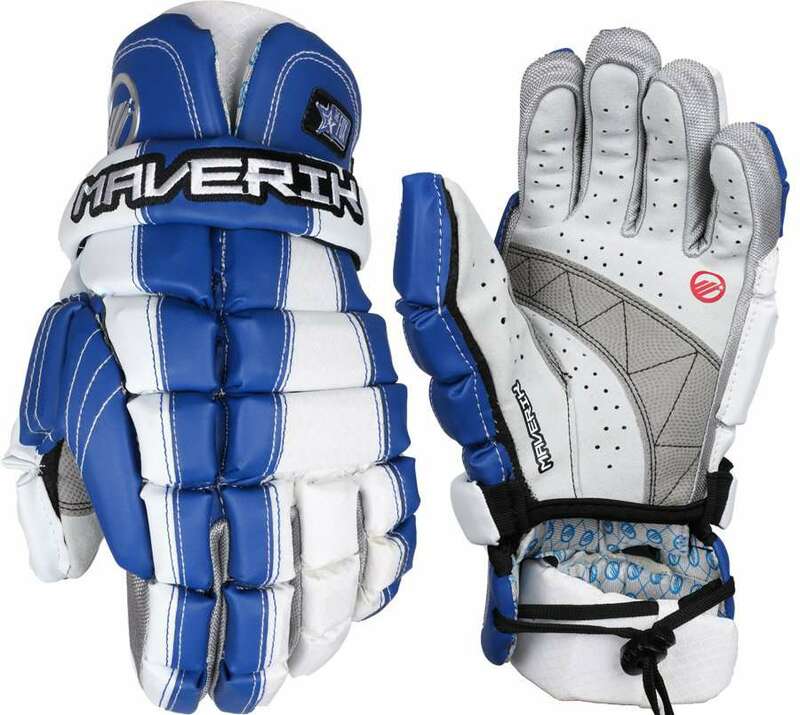 Men’s lacrosse players wear heavily padded gloves to protect hands, wrists and forearms from checks and legal defensive hits. Gloves are not required for women’s lacrosse except the goalie. 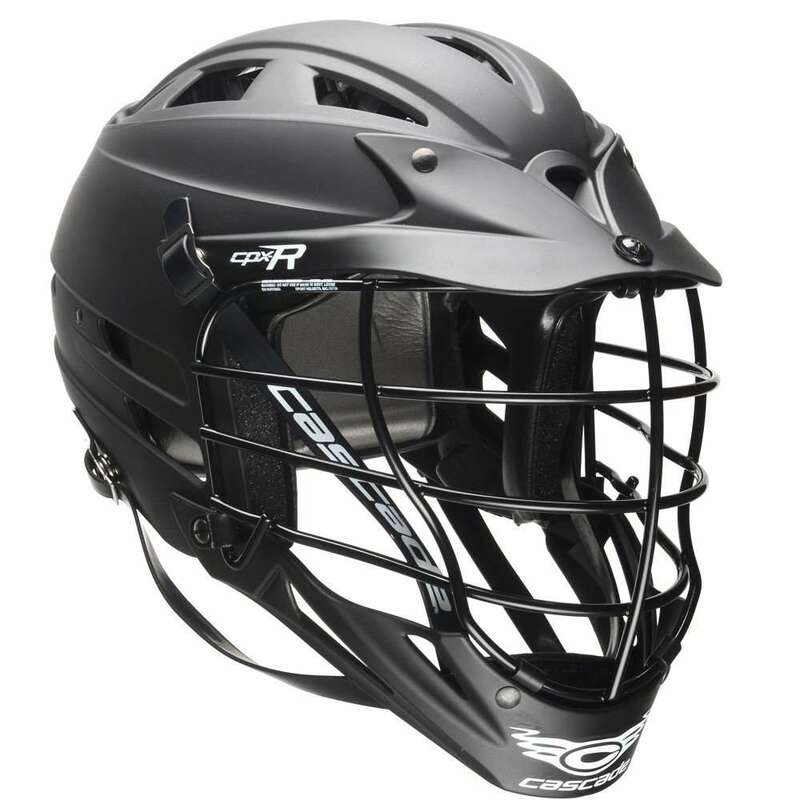 Protective helmets with face mask and chin pad are worn by male lacrosse players that have thick padding on the inside. Helmets are required only for the goalies in women’s lacrosse. 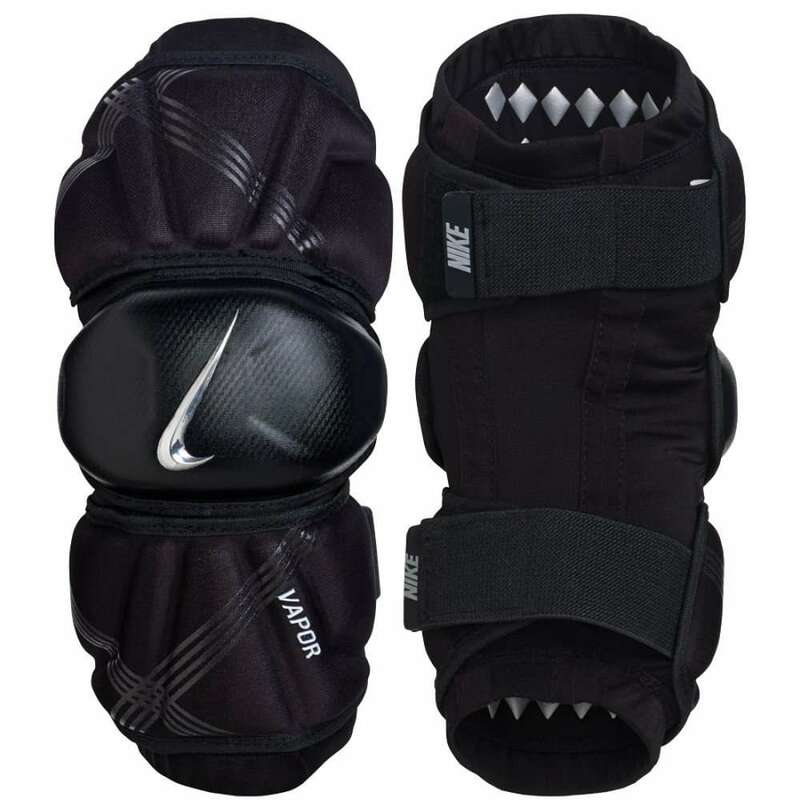 Goaltenders wear leg pads for protection against the injuries. 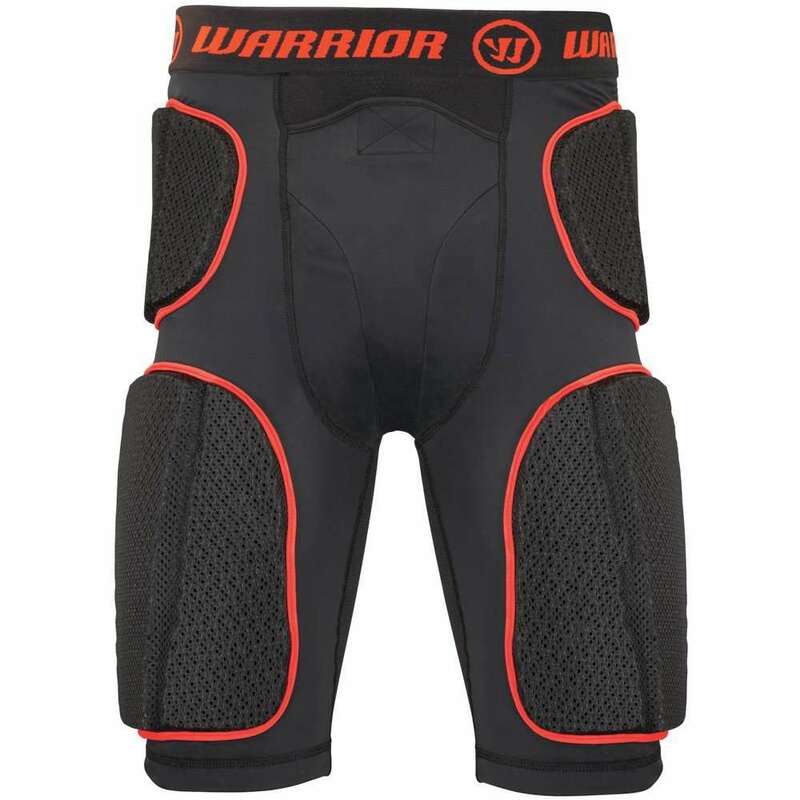 Except for the goalie, all players of the men’s lacrosse team wear shoulder guards for protection against injuries. 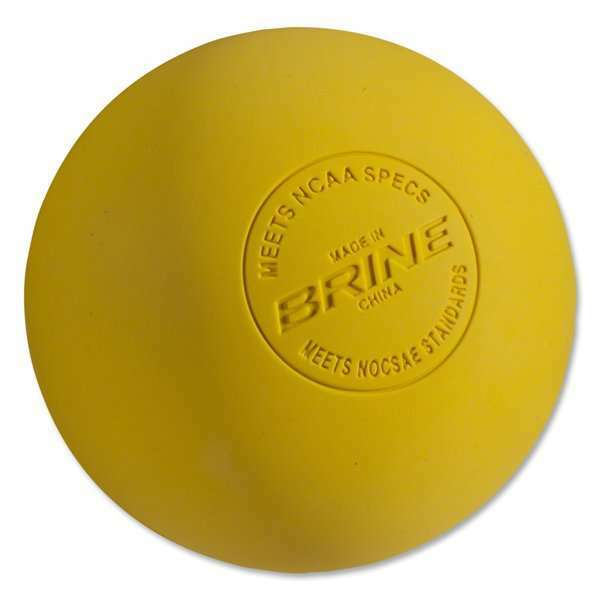 A white, yellow or orange colored, solid rubber ball is used in lacrosse having the circumference between 7.75-8 inches and weighing around 5-5.5 ounces. 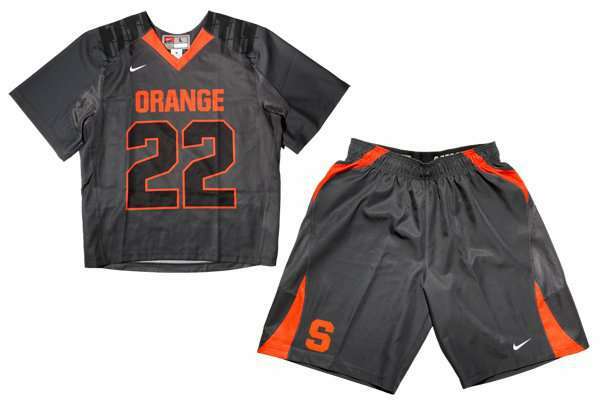 Sticks made of wood, plastic or composite material are used in lacrosse having the length of 40-42 inches for attackers, 52-72 inches for defensemen and 40-72 inches for the goalies. 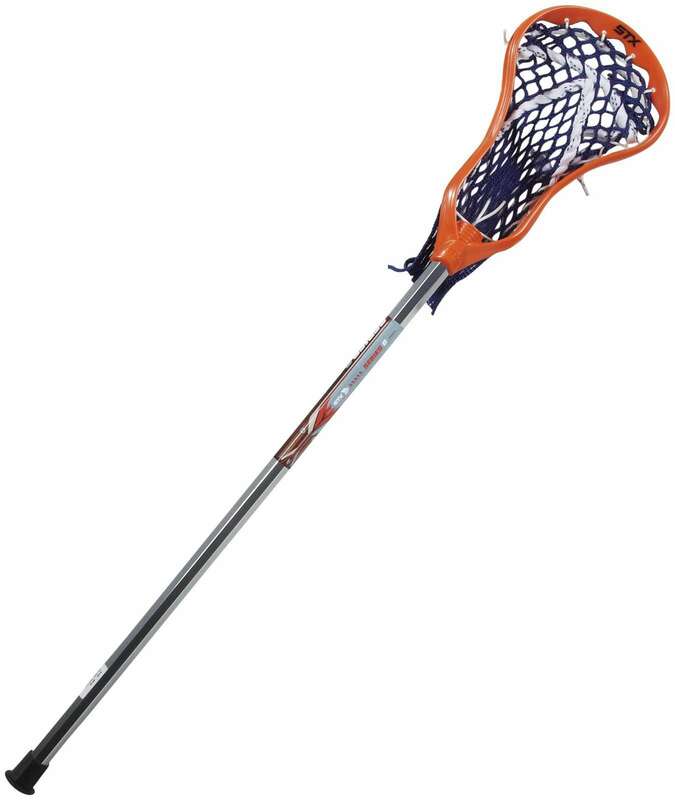 Plastic molded head of the stick has nylon, linen or leather pocket. 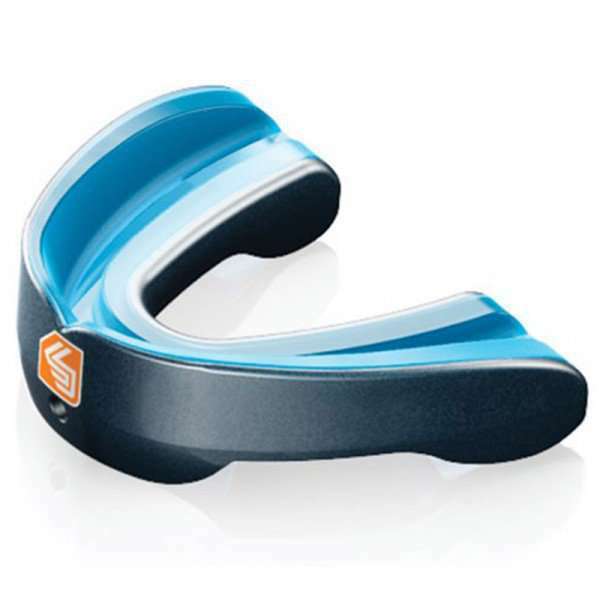 The head can be maximum 10 inches wide for each player except the goalie (much larger head with maximum 12 inches width). The pocket of the Crosse must not be deeper than the diameter of the ball.